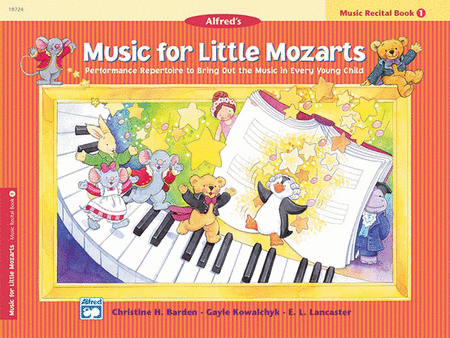 From a very young age, your child can learn to play familiar folk pieces. 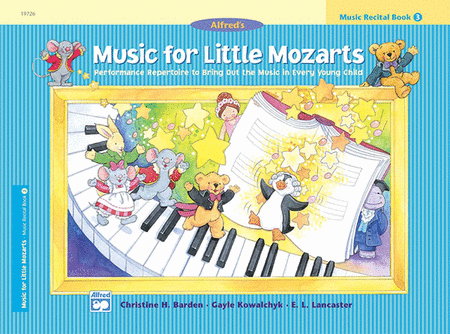 Each page in the Recital Books correspond, page-by-page, with the Little Mozart Lesson Books and allow for Carolyne to play duet with your child as they are learning. ​You are welcome to purchase any of these additional books and Carolyne will then incorporate them into your child's lesson.